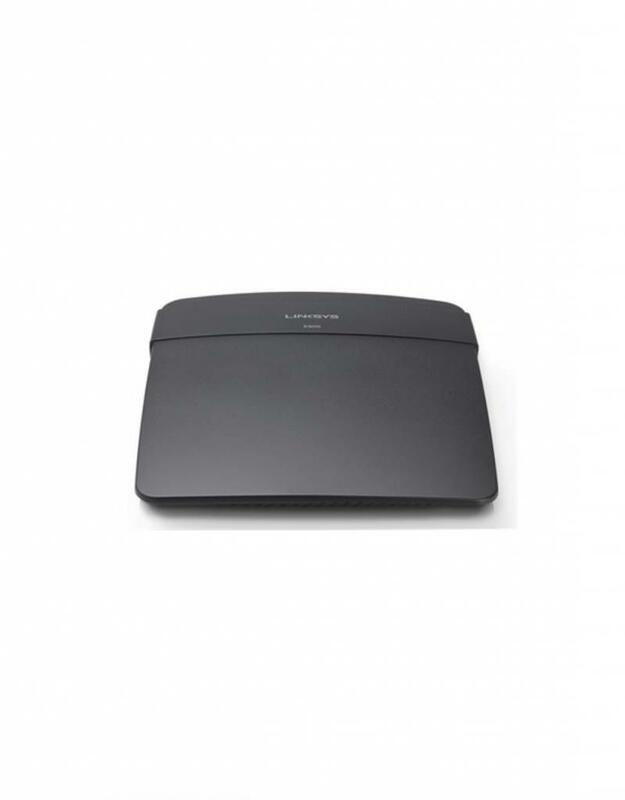 Enjoy reliable Wi-Fi coverage throughout your home with the Linksys N300 Wi-Fi Router (E900). 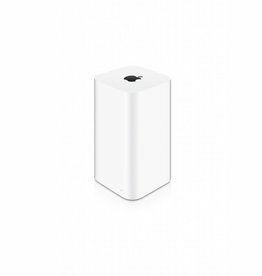 This wireless Internet router offers Wireless-N speeds of up to 300 Mbps and features MIMO antenna technology to boost Wi-Fi signal strength and provide exceptional coverage and reliability. The E900 router allows you to create a reliable home wireless network for music and video streaming. Four Fast Ethernet ports allow you to connect game consoles and other devices directly to the router, while advanced security protocols keep your network safe. Setup is simple thanks to the included installation CD. 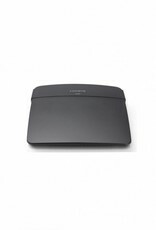 Linksys Connect software allows you to easily configure and manage the router.